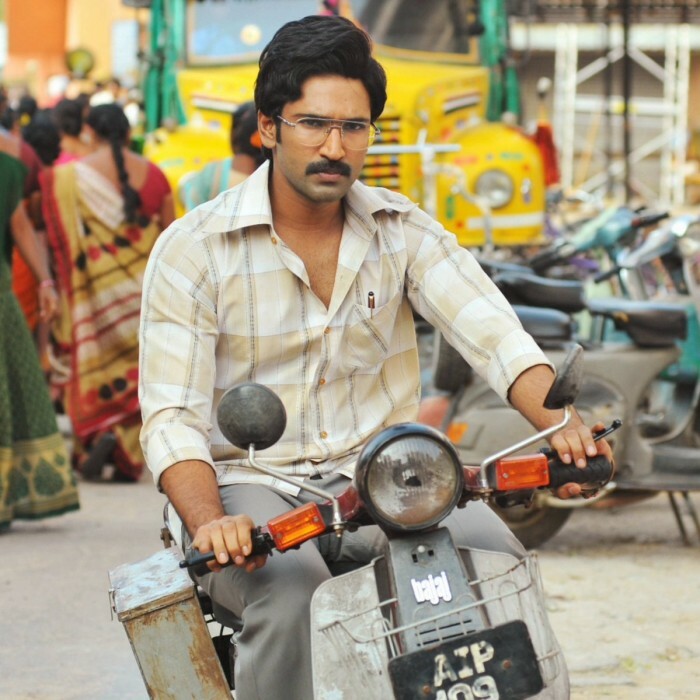 Aadhi considered as an underrated South Indian actor. He proved his full potential in recent times with Ram Charan’s Rangasthalam, etc. He also gave a quality hit film last year in Kollywood with Maragadha Naanayam. 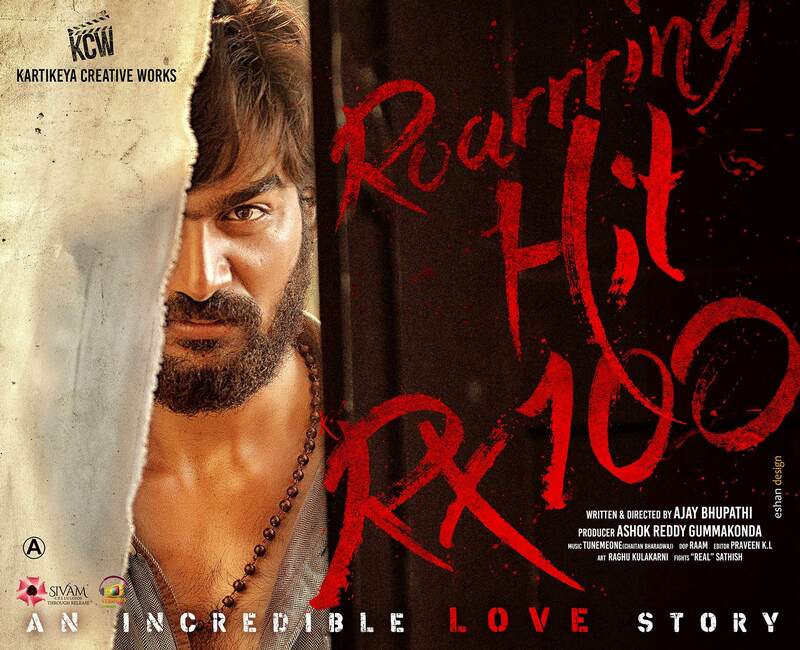 RX100 is a latest Telugu language adult romantic drama that was critically well received, and also attracted its target audience. Especially, the new face lead actors were highly appreciated. 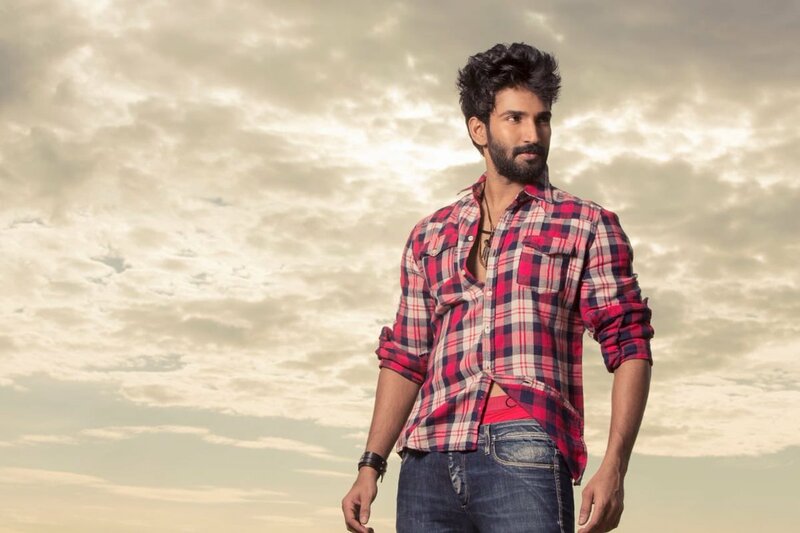 The film’s Tamil remake official announcement is out and actor Aadhi will essaying as the male lead. Also the title will remain the same as the Telugu one. Other details will be informed soon.